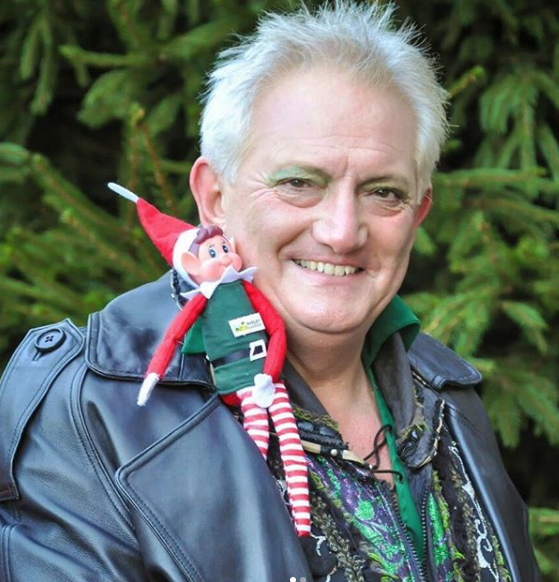 Festive fun with Dudley the elf! 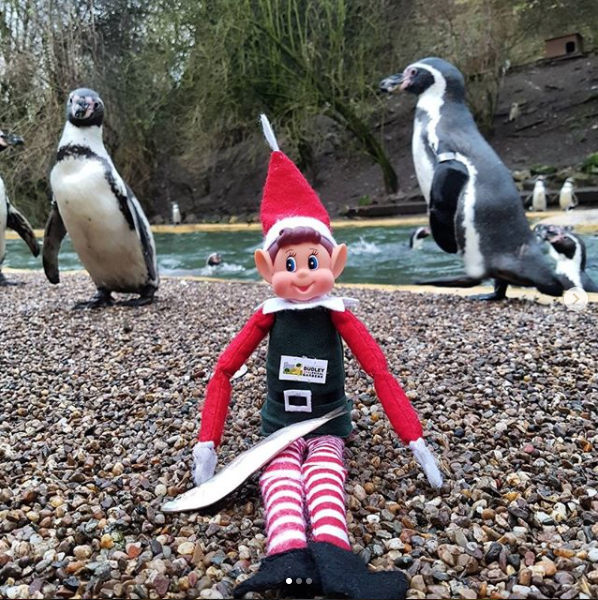 Meet Dudley, the zoo elf, who’s entertaining our Instagram followers with his festive exploits in the run-up to Christmas. 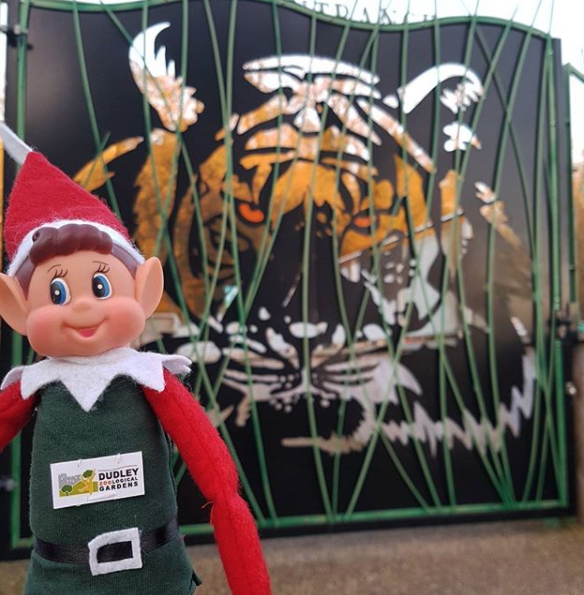 It’s his job to spread some extra Crimbo cheer across the 40-acre site with behind-the-scenes posts with our staff and exotic species. So far he’s been snapped feeding our Humboldt penguins, having fun down on the farm and riding on the elephant statue, plus he’s even literally rubbed shoulders with a celebrity, when The Bill star, Graham Cole, came to open our Winter Wonderland grotto in the 11th century castle. Why not give the page a follow – it’s run by our zoo keepers, who manage to catch the quirkiest photos and videos of our 1,600 strong animal collection. Help Dudley to get to 2,000 Instagram followers by Christmas Day! Next: Snow’s a love-hate thing!